The Bend sofa is a modular sofa was really created from a study of 3D models and digital design research. 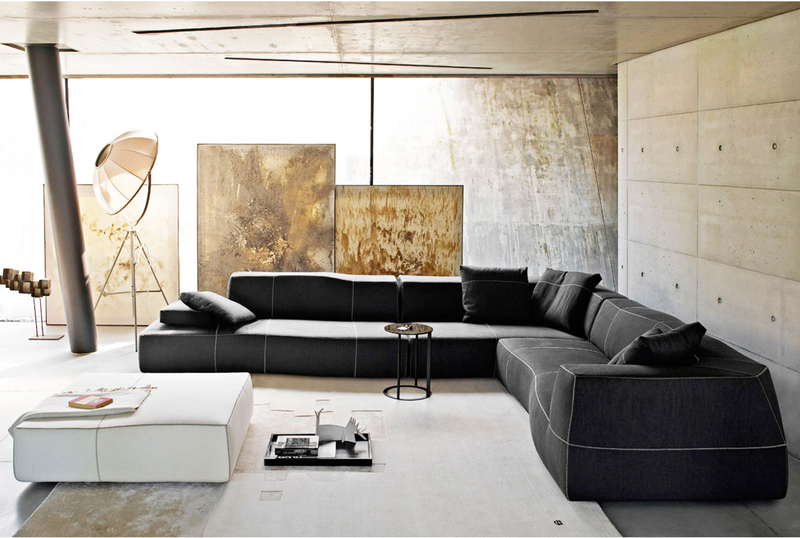 Patricia Urquiola came up with the name “Bend” to underscore the particular movement of this product. Urquiola named it the Bend sofa because it effectively expresses the concept of movement achieved by alternating full and empty volumes, then underscored by the contrasting stitching that creates another pattern on the irregular, curved surface. 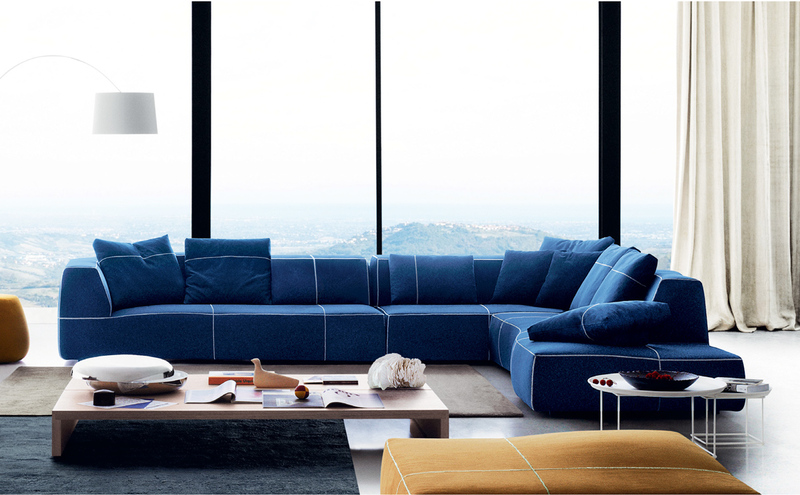 Bend is manufactured by one of Italy’s best: B&B Italia and available in a variety of different fabrics and leathers in many colors and textures. For more information about the Bend sofa, email us at sales@arksf.com or give us a call 415.565.7200.